New Ladies’ hairdressing salon in Belfast! We opened our first Ladies’ hairdressing salon in Belfast last week! 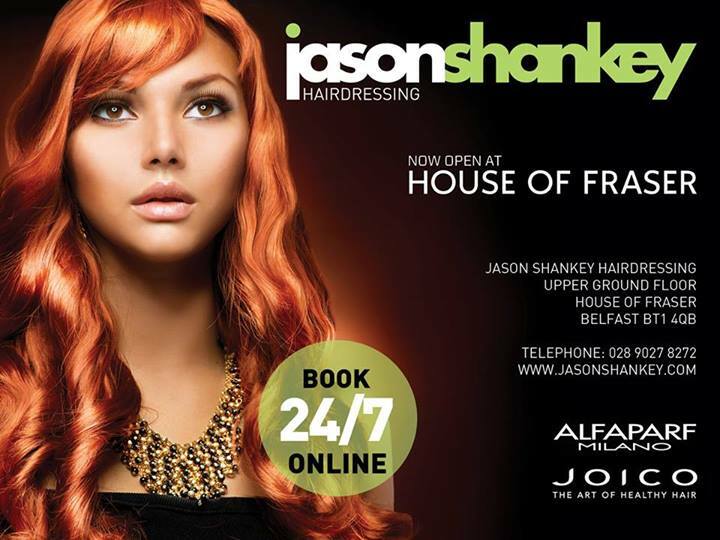 It’s set on the upper ground floor of House of Fraser, right next to our popular Belfast Barber Shop. Heading up the team of great hair stylists, is Colleen Hamilton. With over 15 years experience in the hairdressing business, and having worked in prestigious salons such as Peter Maud Belfast, our style director Colleen heads up our hairdressing team at House of Fraser Belfast. As a natural perfectionist, Colleen ensures that with each client, attention to detail differentiates both her and her team‘s work from the competition. We have also introduced Aoife to the team. Aoife is a young energetic stylist, with 5 years of full time experience in both women‘s and men‘s hair. She specialises in foil meche and roller set blow dries. 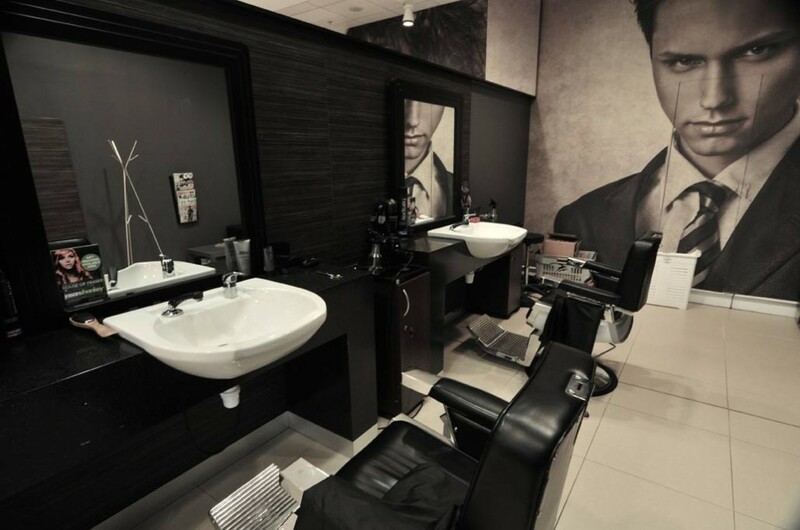 The salon is now open for business and we aim to provide the same legendary service as our Male Grooming salons. After all, women have been asking us for years to offer the equivalent of our Male Grooming salons to them. Our new Ladies’ hairdressing salon has opened in Belfast. Our new Barber Shop / Male Grooming salon in Belfast, Northern Ireland.